How could they sleep any more, you ask? 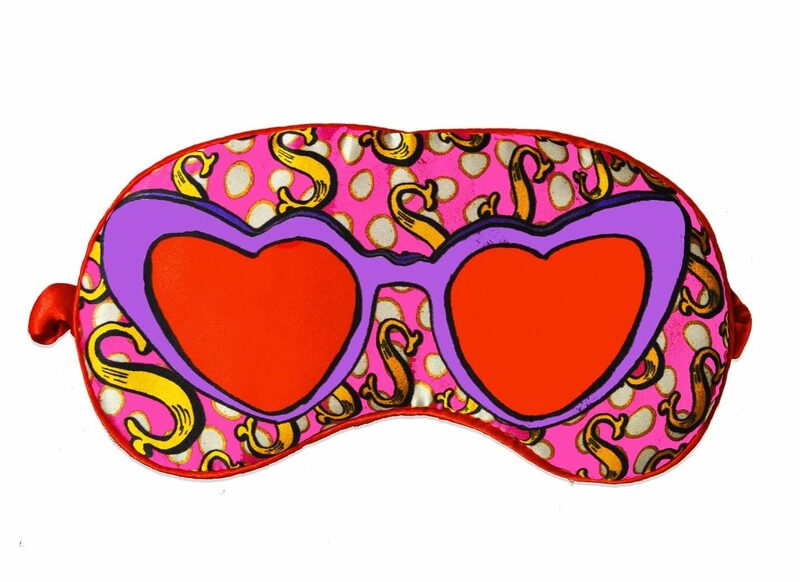 This vibrant silk eye mask with heart sunglasses print from designer Jessica Russell Flint should do the trick. They also come in Alphabet designs. L for Lazy? These cool LED neon wall hangings are all designed in-house by LoveInc and come in a variety of funky forms - including bespoke names and words of your choosing or symbols like smiley faces and hearts. We love. These bang-on-trend sweaters with a retro '70s twang are perfect for style-conscious teens. Combining British design with super-soft Italian yarn, this hot new Glos-based brand MG Rivers also eco-friendly. You saw them here first! 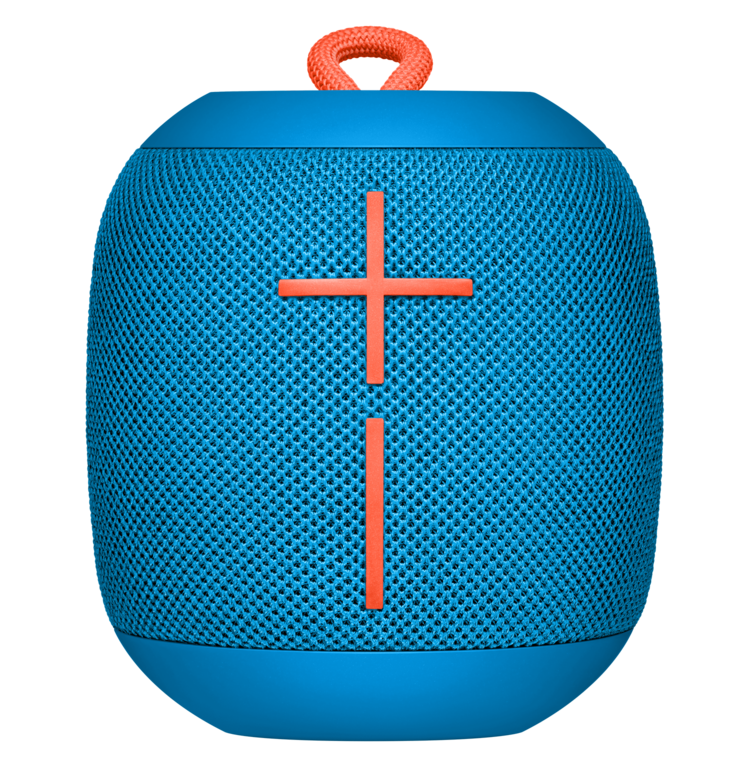 Music on the go made easy, these cool portable speakers from Ultimate Ears have 10+ hours of battery life and come in loads of different colour combos and patterns for your design conscious teen. Treat teen tootsies to a little TLC with these luxe 100% cashmere bed socks from Corgi. Each sock’s cool and classic cable design is hand knitted by the Corgi team. 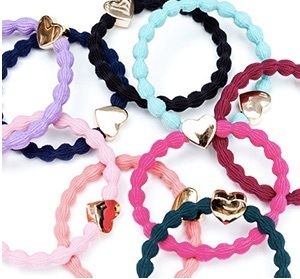 These byEloise hair bands double up as bracelets with their attractive bee, hearts or flower charms – perfect for adding a little bling to your tweens ponytail or wrist. 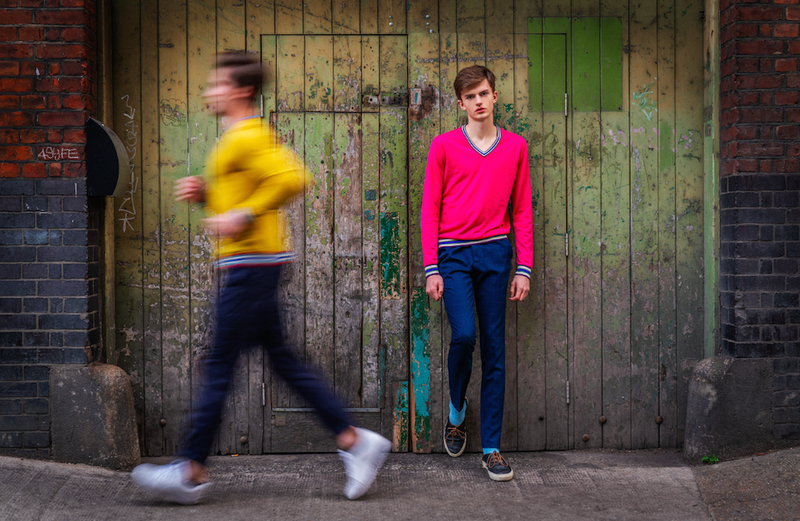 Have a rebel tween or teen on your hands? No doubt they will love contemporary artist Steve Smythe’s graffiti-style artwork. 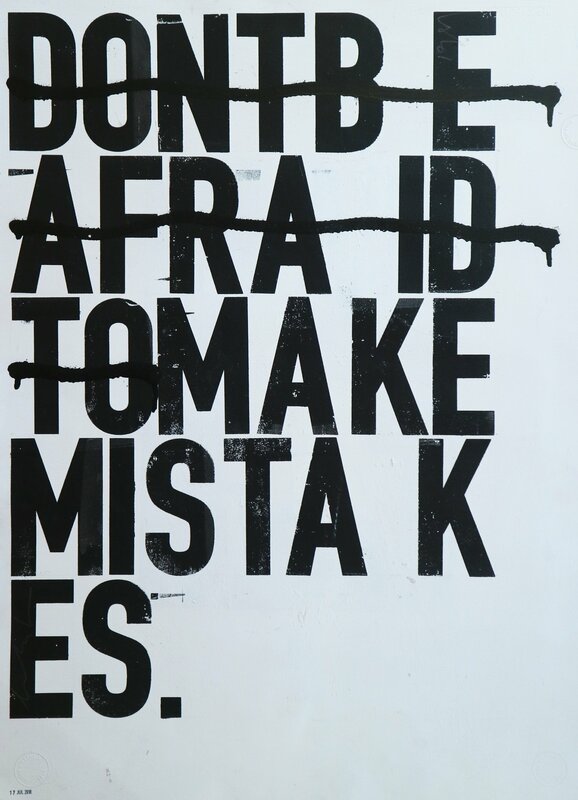 This piece is spray painted onto silkscreen. Hampshire jewellery designers KookyTwo have featured in the top fash mags with their contemporary pieces. 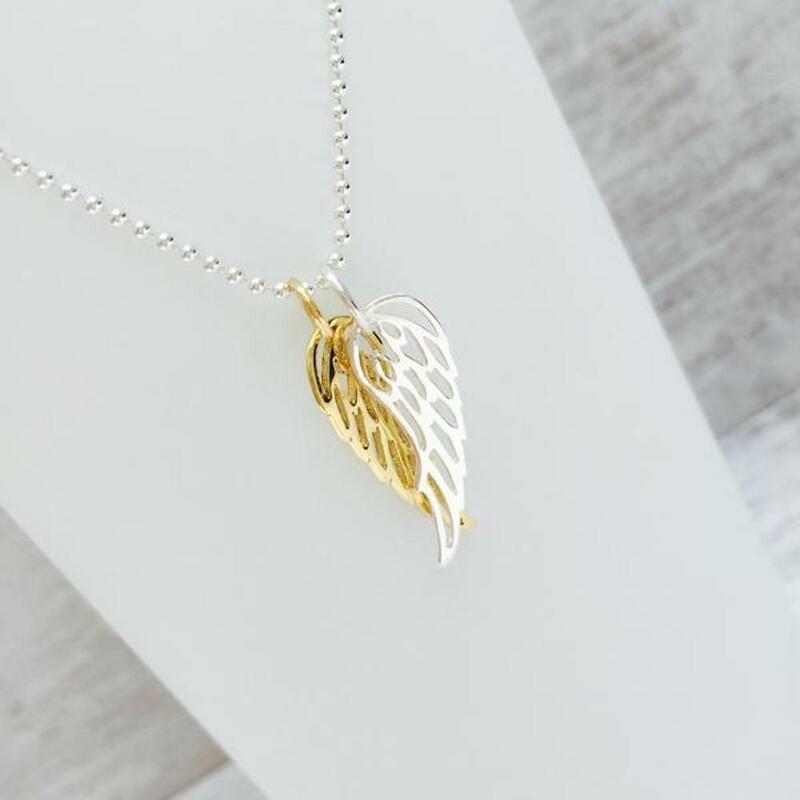 This pretty Angel Wing necklace, featuring Sterling Silver & Gold Vermeil, can be customised with different chain lengths. Celestially good value too. 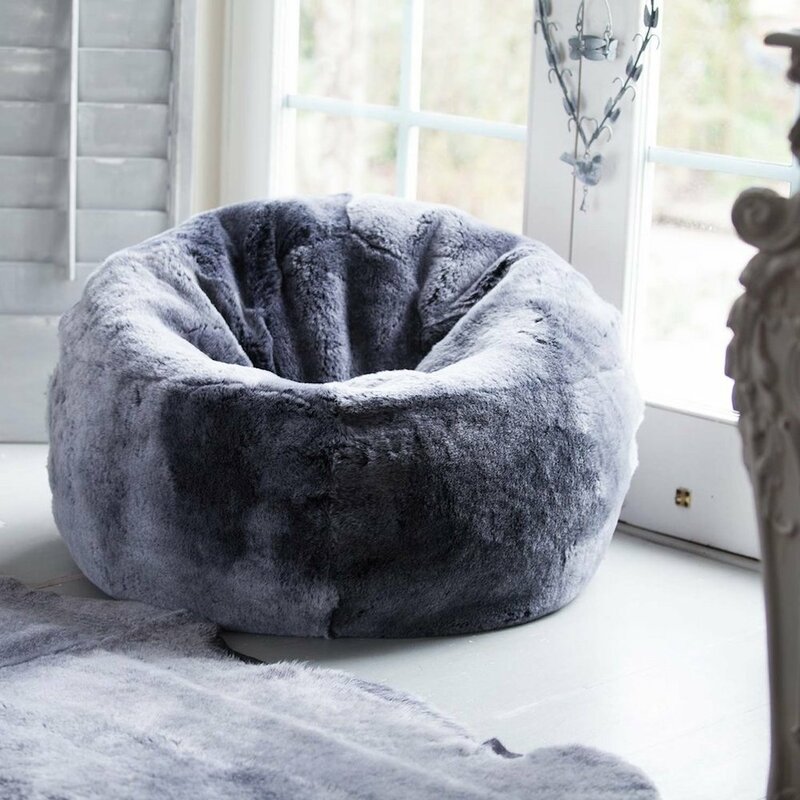 Quirky, cool and totally gorgeous, we're loving this super soft sheepskin beanbag - perfect for any teen hideaway. It's sumptuously soft, made in England using British sheepskin, and gives off a hip Scandi vibe - although perhaps slightly less so with a teenager slumped in it. Never mind the price - if you work it out on a cost-per-use basis you're totally quids in - cos I'm betting you'll never get them out if it. 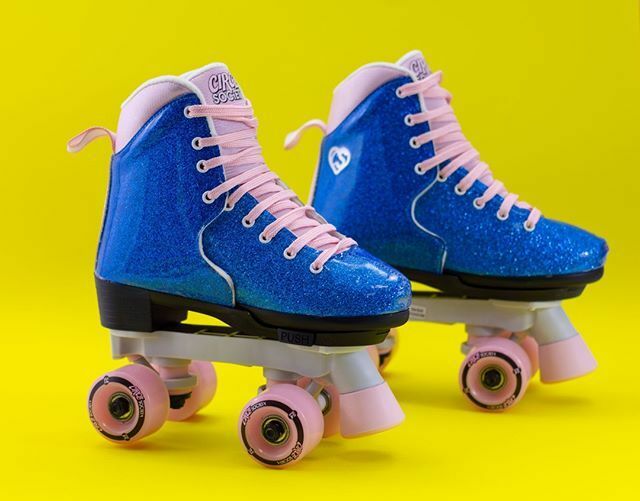 These roller skates are not only retro gorgeous but cleverly adjustable - the front two thirds of the leather boots slide forwards and backwards to create four different sizes for growing feet or different users. Bag them in a range of bright colours here or if it's a funky decorated skateboard you're after, check out sister site longboardsuk.com. 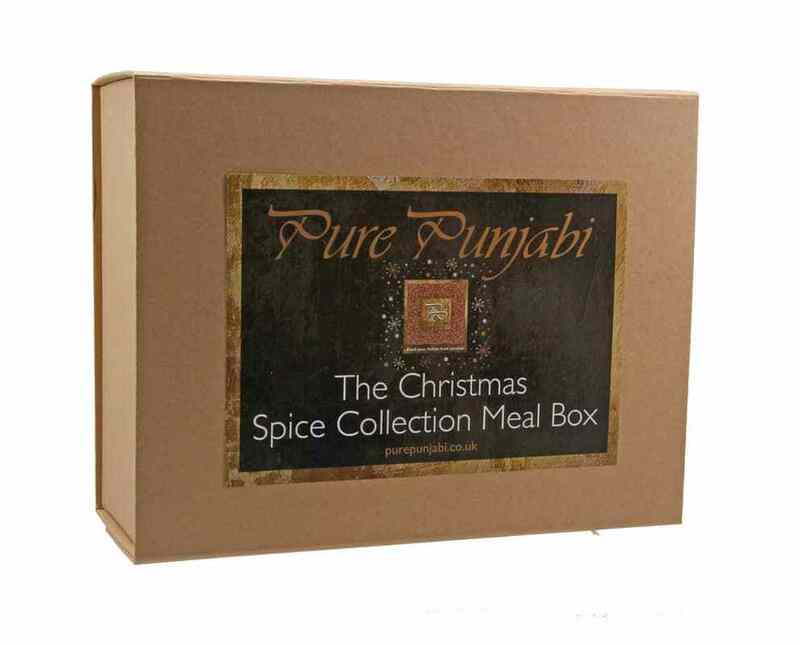 Get them behind the gas wheels of steel with this cook-at-home Christmas Spice Meal Kit Box from Pure Punjabi. It's an Indian foodie’s delight, full of healthy ingredients to whip up tasty dishes - perfect for kids at uni and budding young masterchefs. Also available as small boxes for vegans, veggies, or those needing gluten or dairy free recipes. Gotta love the bling! These pretty clutch bags come in a huge variety of colours and are lined with pretty floral fabric too. We promise we won't judge if you end up buying one for yourself too. 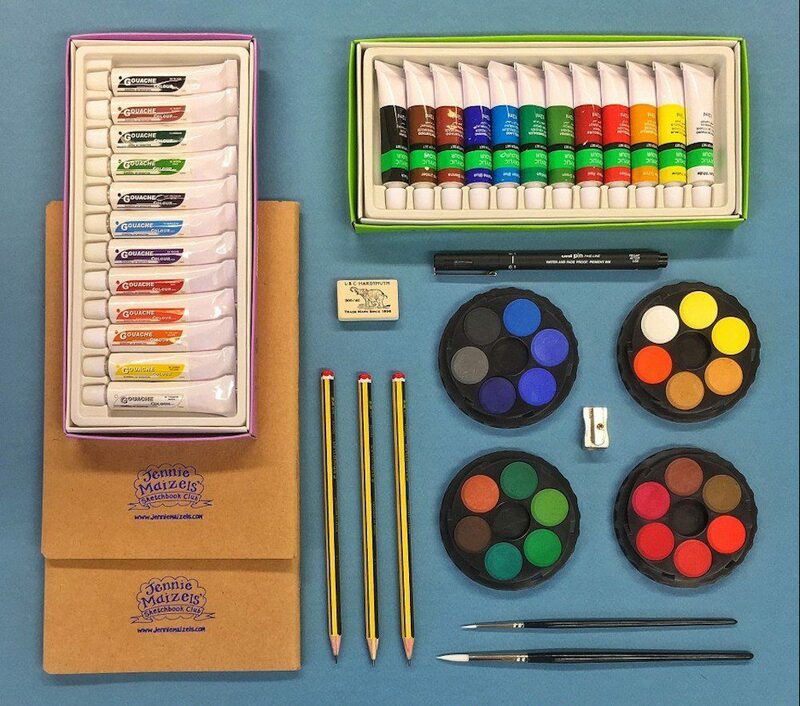 For all those budding Monets and Picassos, set them up with this Sketchbook Club Starter Kit from renowned Hampshire illustrator Jennie Maizels. The kit comes with everything they need to sketch, paint and create, along with online modules where Jennie shares her own tips and tricks. 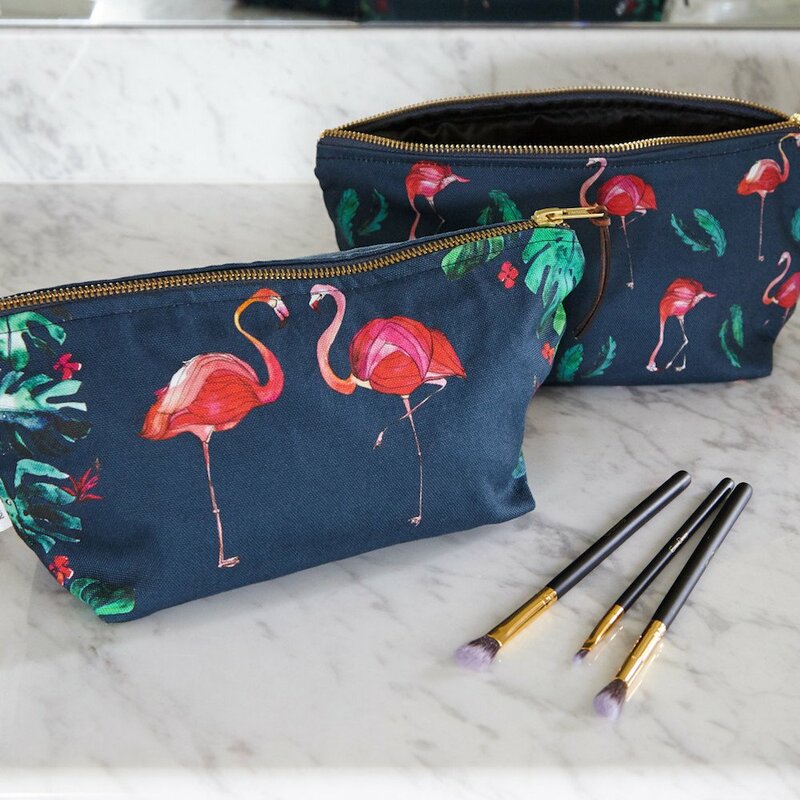 Katie Cardew's gorgeous illustrations lift this cosmetics bag into ‘gotta have it’ territory – who doesn’t love a flamingo?! Or if your tween isn’t into make-up, it also works for more general storage. 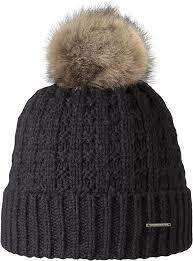 On the slopes or just out and about, this cable knit hat with furry pom pom from cool Amsterdam-based brand Barts will keep your teen groovily snug. The no-brainer gift! 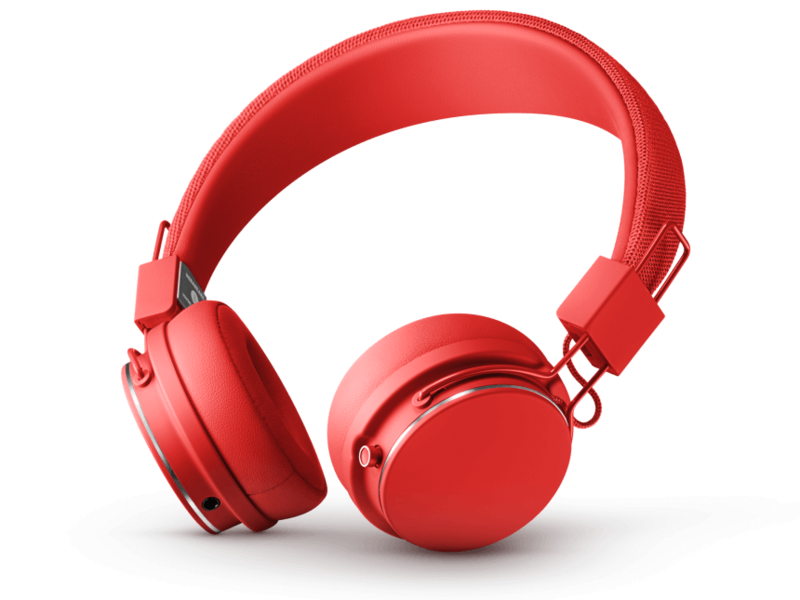 Slick, stylish and Scandi, Urban Ears wireless headphones come in loads of different colours, are collapsible and have 30+ hours of wireless playtime. 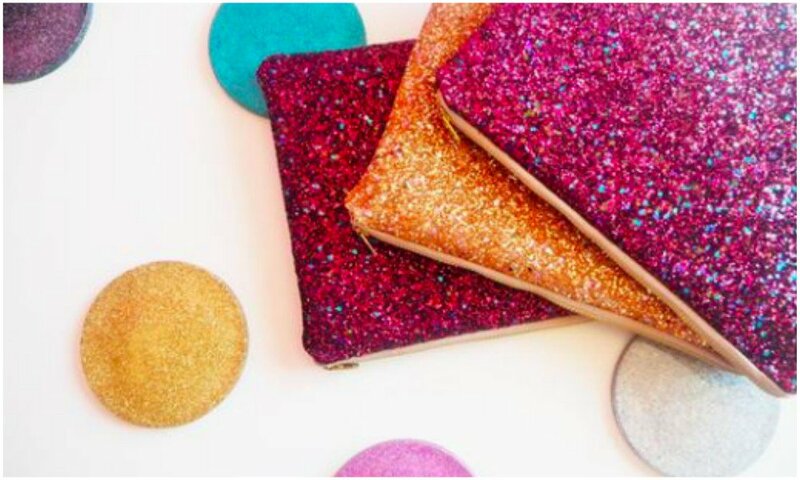 Make the Generation Z’s in your life happy with a funky phone case from Skinny Dip. 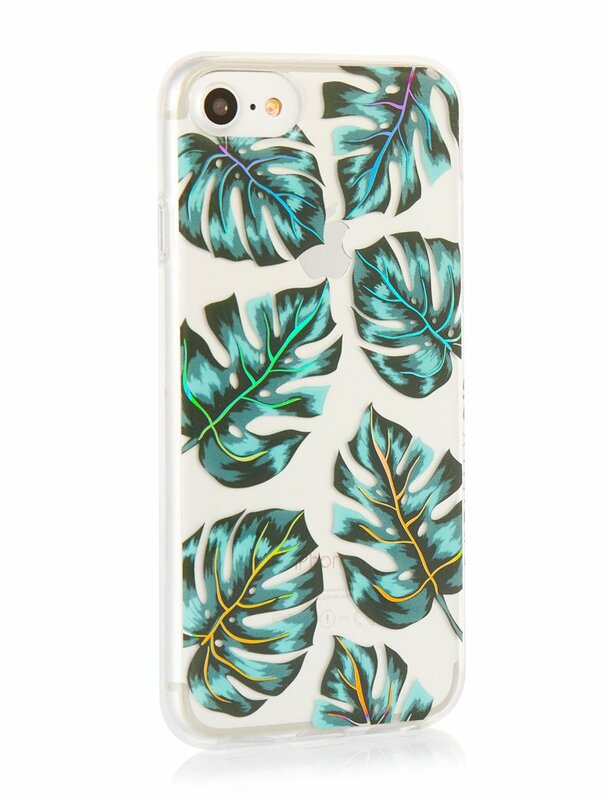 The brand has heaps of different deigns including this palm tree print. Pah to Instagram and Snapchat! Give your teens and their attendant bezzies a photoshoot to be proud of with a littlebeanies Christmas photography gift voucher. 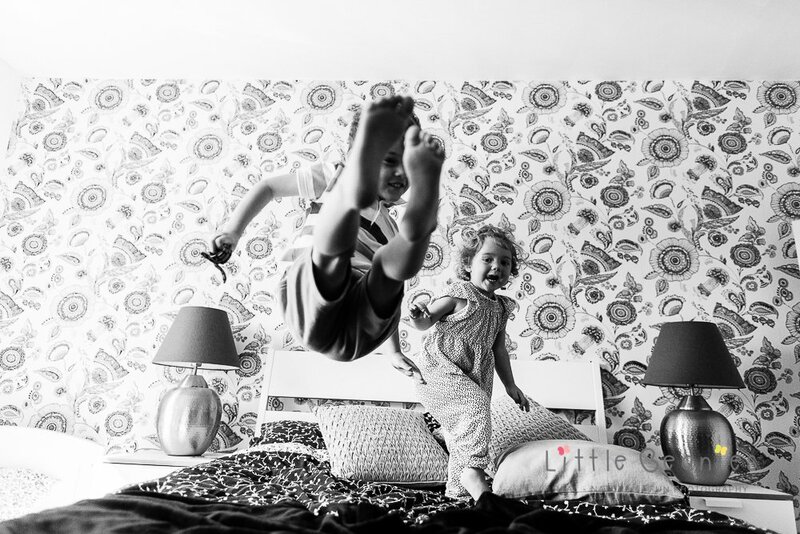 Warwick-based family photographer Lisa Jordan (best photographer in the 2018 Muddy Awards) - captures her subjects in the most real and authentic way possible, and also offers Day in the Life photography sessions and documentary-style films. Loving her work but not in the local area? Lisa can also travel to you. Trying to cut down on plastic and be a little greener this Christmas? Us too, so we’re thrilled with this find from Wyatt & Jack. 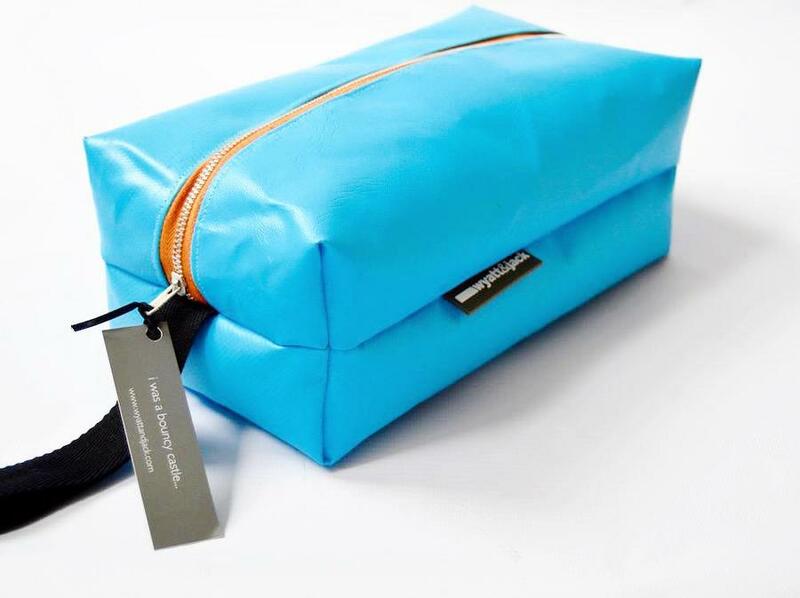 Their wash bags and totes are made from old bouncy castles and other inflatables, with linings made from salvaged kites, but there’s no scrimping on style. Your kids will love them. These gorgeous Millie Pink silver-plated charm bracelets are fun, funky and catnip for teens. 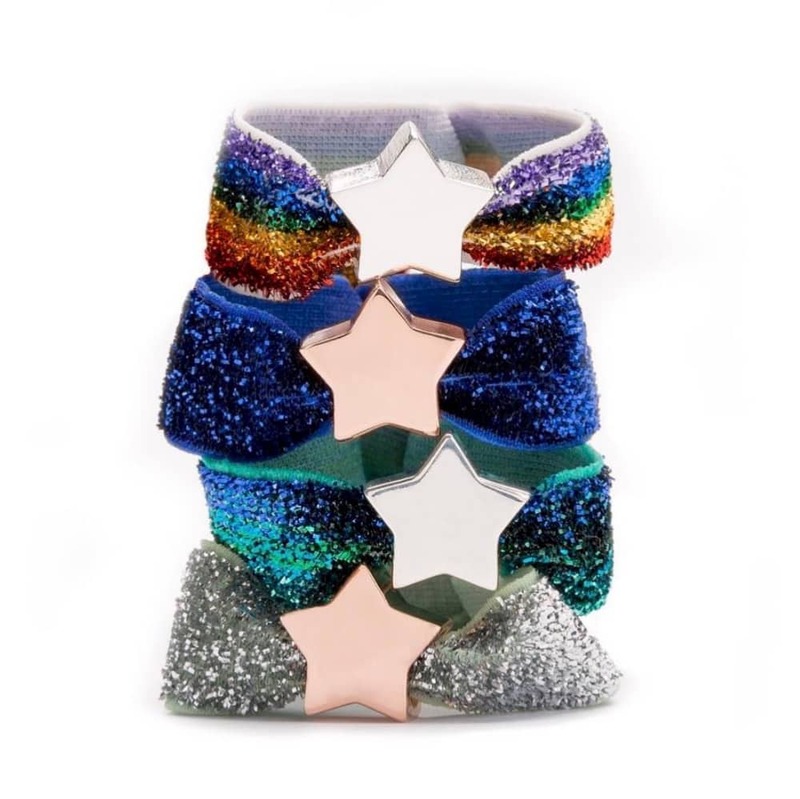 Available in sparkly glitters and velvet, simply choose a band, a star or heart charm in silver or rose gold vermeil and your choice of card, then leave it the pros to wrap it up in a Millie Pink gift box. 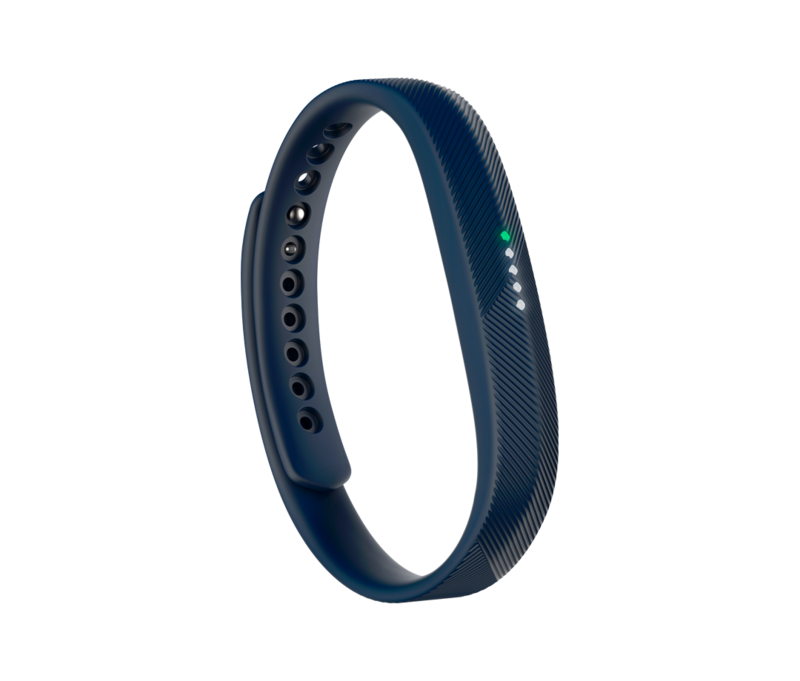 For health conscious techie teens, a Fit Bit not only tracks exercise but receives call and text notifications. They come in different colour combos, are swim proof and promise a super long battery life. Every teen's stocking needs a cult beauty brand for stressed-out skin and this little pot of magic is as good as it gets. 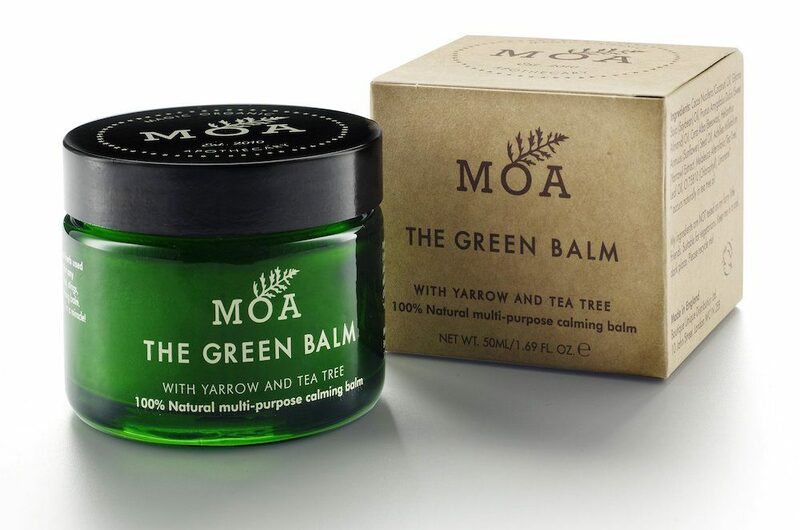 The Green Balm is the Magic Organic Apothecary's original best-seller and rightly so. This little 'take-me-and-use-me-anywhere' pot is packed with hero ingredients like yarrow and tea tree oil, and can soothe and heal just about anything, from pesky pimples to piercings. It's one stocking-filler they'll thank you for.